Traveling comes with some stress, especially when it comes to packing. 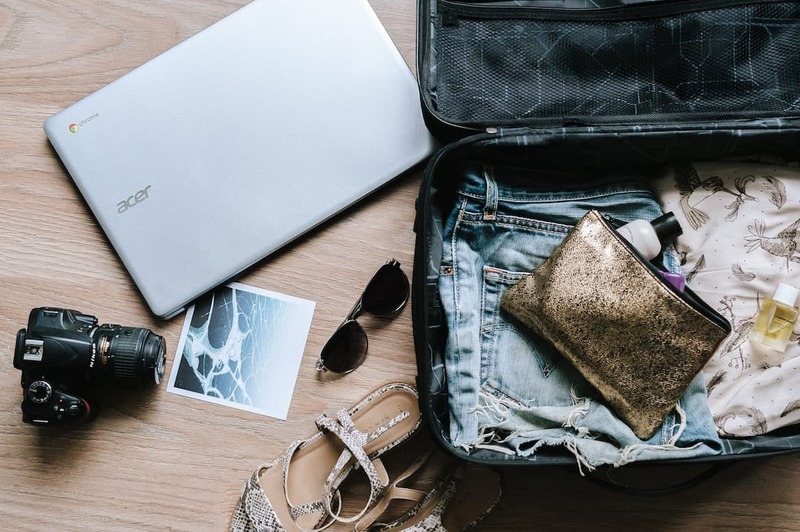 As much as we all love the adventure that comes with traveling to a new city, packing for the travel can be quite a hustle. One important trick to keep in mind is that packing is easier if you do it early enough. Last minute rush will usually lead to forgetting the important stuff and carrying unnecessary items. Packing soon enough will also save you the embarrassment at the luggage check. If you’re anticipating traveling in about a week, create a packing list of some of the items you’d wish to carry, essential or not. Then, each day, cancel out some of the things you could live without. This will act as a revelation for most of us who are indecisive when it comes to packing. Now, start packing a day before the travel. This tip works wonders. Here’s a further guide to lessen your packing worries. 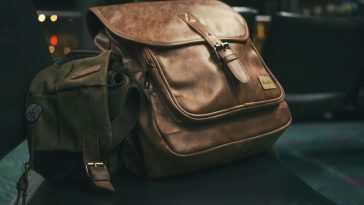 Invest in a good traveling bag. Packing for a trip can be tiresome when you don’t have the right kind of bag. 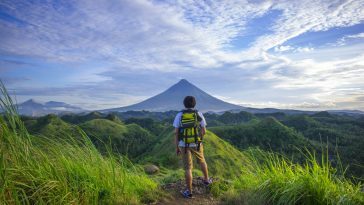 Investing in a traveling bag is by far a wise decision when it comes to your traveling lifestyle. You need a bag that can hold as many items as possible. It’s not surprising that some of us would carry several bags for just a short trip. This can prove tedious. Caring too many bags can end up with you losing some of your valuables at the airport, bus stop, or simply forgetting one in the cab. Some expandable bags can fit in about anything you’d want to carry and more. Check out the riffle nw reviews on the Delsey luggage bag. Pack what you really need. You’ve been adding and crossing out items on the list a week before the packing day. Make sure you countercheck it the day before you leave. This will enable you to carry just one bag with all the necessities, hence less tedious. Maximize the space in the bag. It’s a hustle deciding what clothes you need. Some end up carrying clothes or items they will never end up using. Pack clothes in correspondence with the number of days of the trip. You should also consider clothes that fit with most climate changes, thus reducing the need to carry extra clothing. This also helps to save on space. Group your items in an organized manner. You can allocate different spaces for different things – helping you pack everything you might need. The clothes and toiletries shouldn’t be mixed. 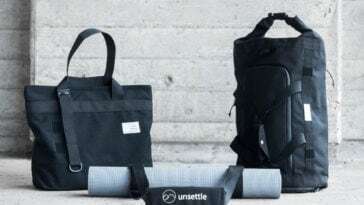 You can use it to carry some personal stuff you’d want to use while traveling. You don’t want to reach the airport and realize you’ve forgotten your visa or passport. Put them separately – somewhere you can easily reach out for them. Put a name tag on the bag. Yes! The name tag is literally a lifesaver. These few tips will save you from the stress of tearing up your bag each time you’re packing.